The long winter of 2018 will go down in history as the one that almost broke us. Interminable snow and record low temperatures well into April had us earnestly pondering a permanent visit to the subtropics. And yet, something about this place -- and not just the foot of snow blocking the door -- keeps us firmly rooted here. It's what Prince said about the cold keeping the bad people out, yes, but it's so much more. 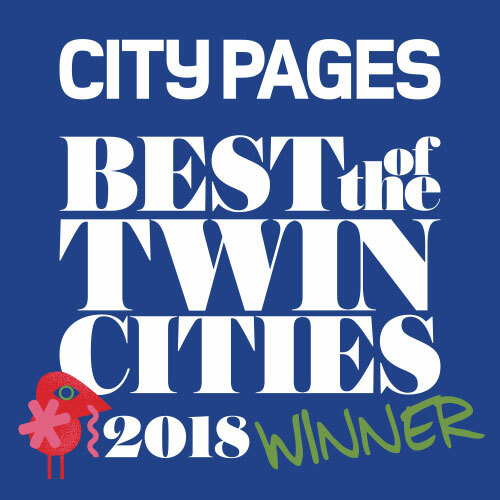 In this year's Best of the Twin Cities issue, you'll find 274 answers for when your neighbor, shoveling his car out of a mound of snow for the fifth time in a month, looks at you and asks, "Why do we live here again?" Click the sections below to navigate our 2018 winners; click here to browse results from the Readers' Choice contest.